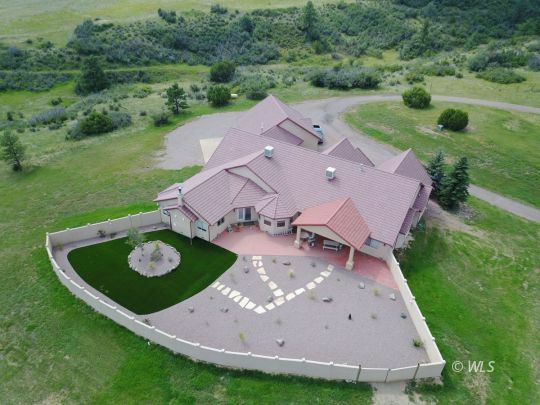 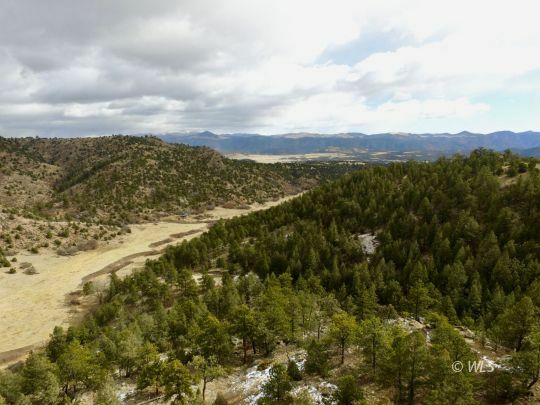 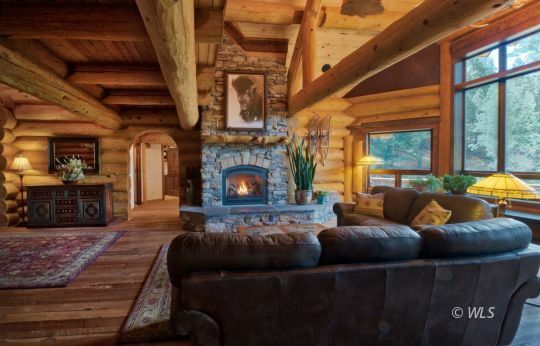 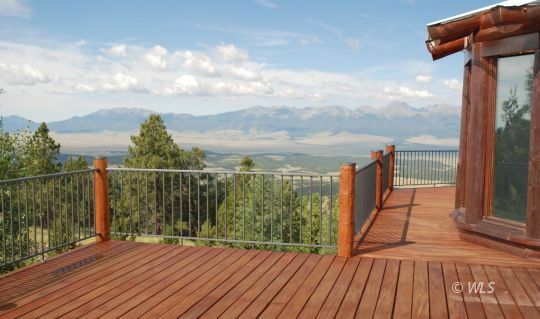 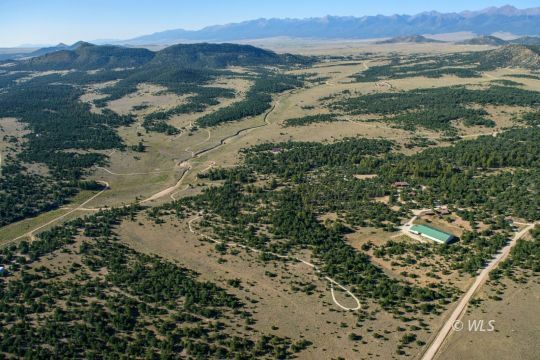 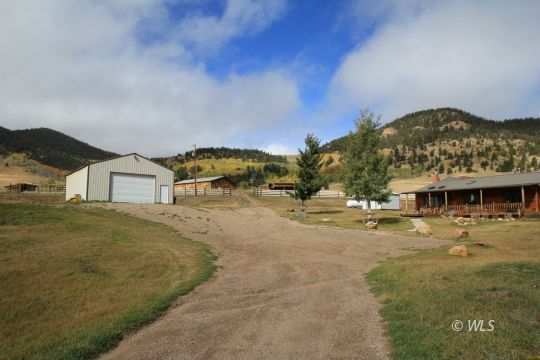 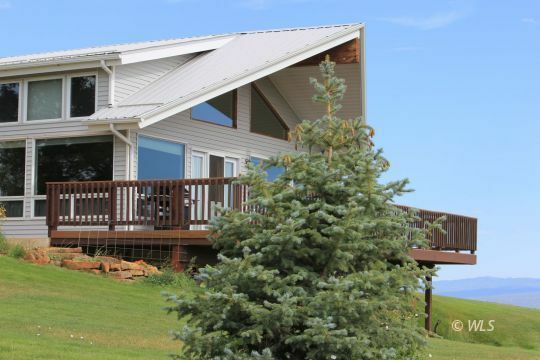 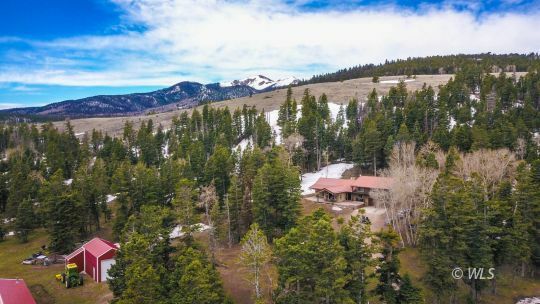 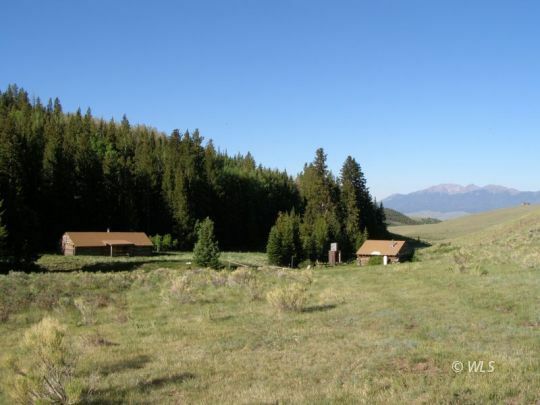 Westcliffe, Colorado-based Watson Land Company has been a top producing regional real estate business bringing great Southern Colorado ranch, homes and mountain properties to the marketplace and helping Buyers make informed purchases since 1993. 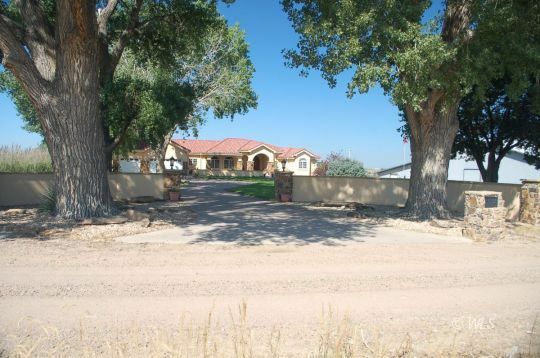 Together we have a combined total of over 45 years of real estate experience. 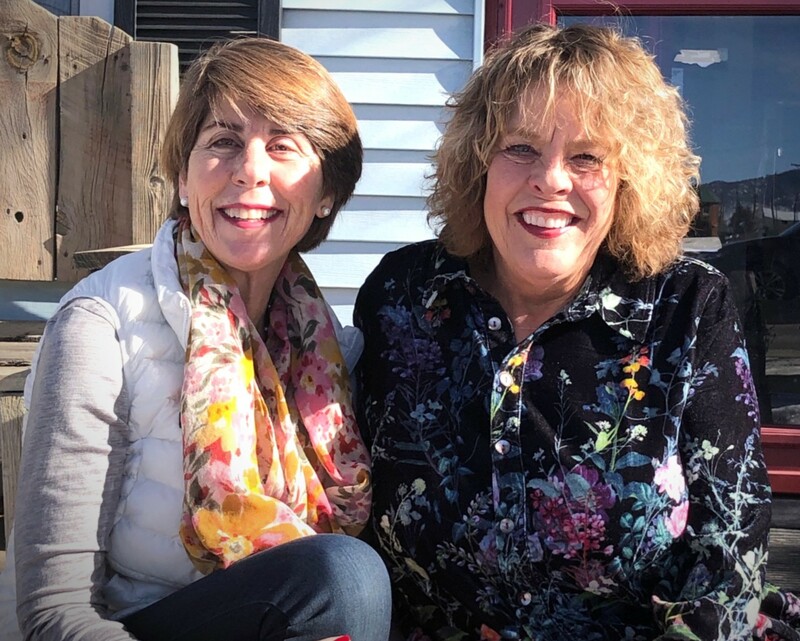 To us, the important thing is that we actively participate in and support our community.